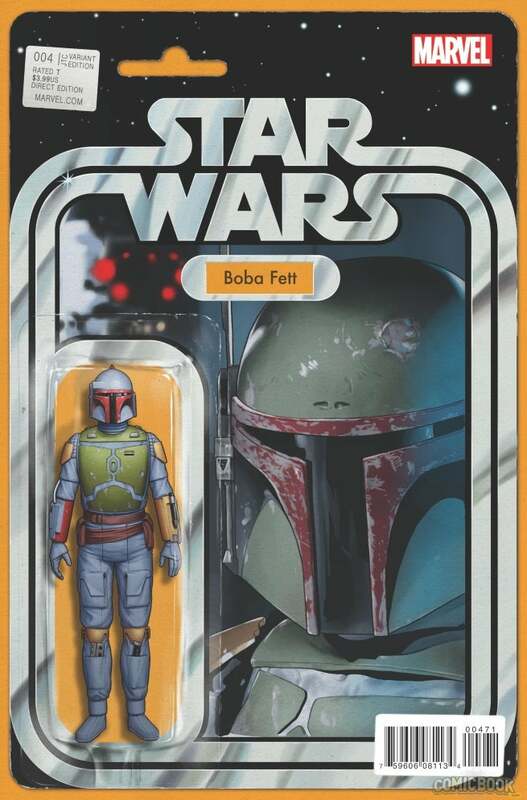 We've been a bit overwhelmed by the response and requests for the John Tyler Christopher Boba Fett variant we will have in stores tomorrow. Because we want all of our loyal customers to have an opportunity to purchase this highly sought book, we will be limiting the purchase of this book to 1 per person. The price will remain the same at $40 and available only in-store. The one per person rule applies for the duration of availability April 22-24. If at that time we have copies left, we will re-evaluate and offer the excess for sale. Existing variant club members in Castleton will still receive the $30 price and have 2 copies reserved for them. For those buying the book who will be attending the JTC signing on May 4th, you MUST keep your Downtown Comics receipt from the day of purchase to receive our certificate of authenticity at the signing. We want to thank all of you for your understanding at this last-minute change. It's important to us that as many people as possible have the opportunity to get the book.